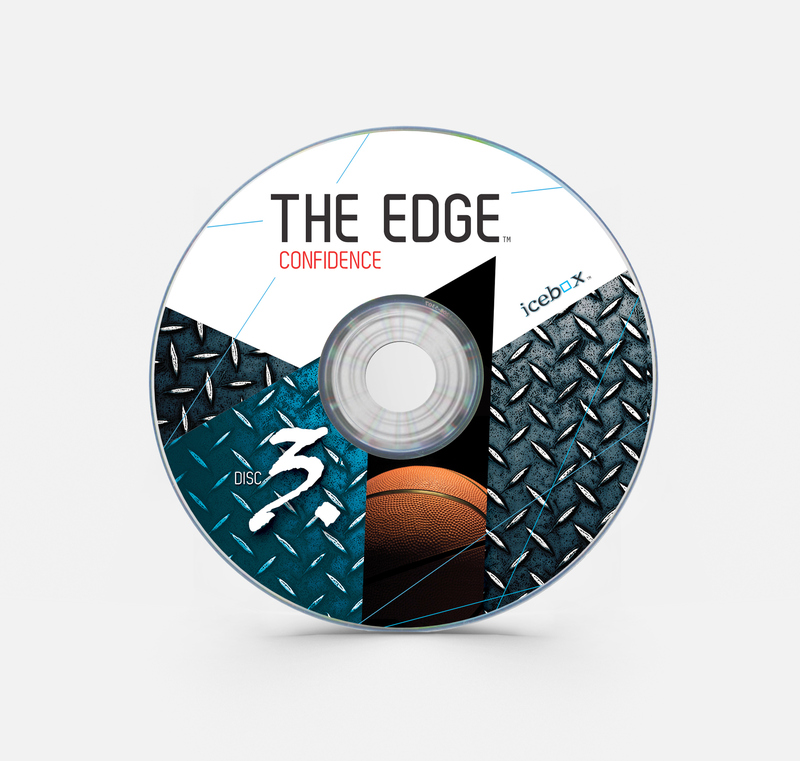 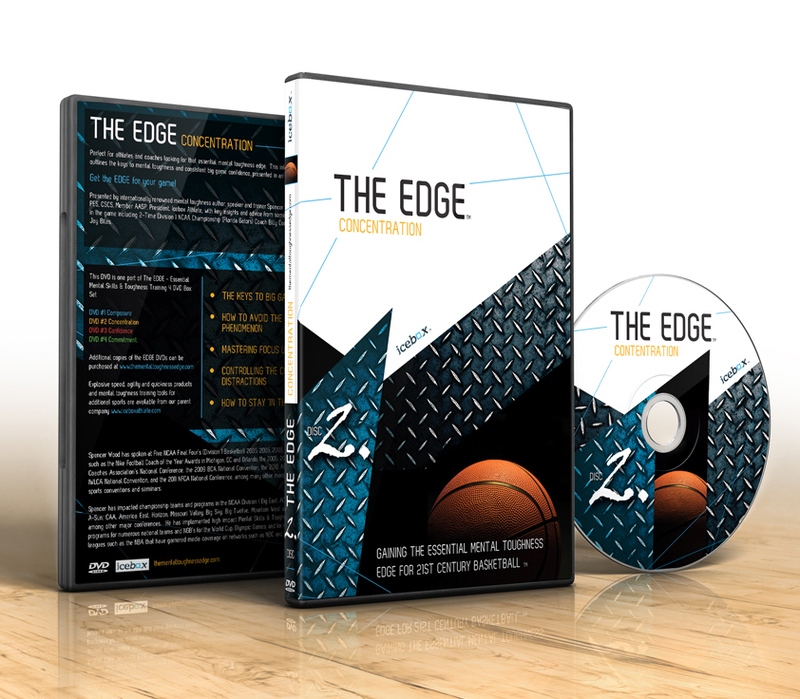 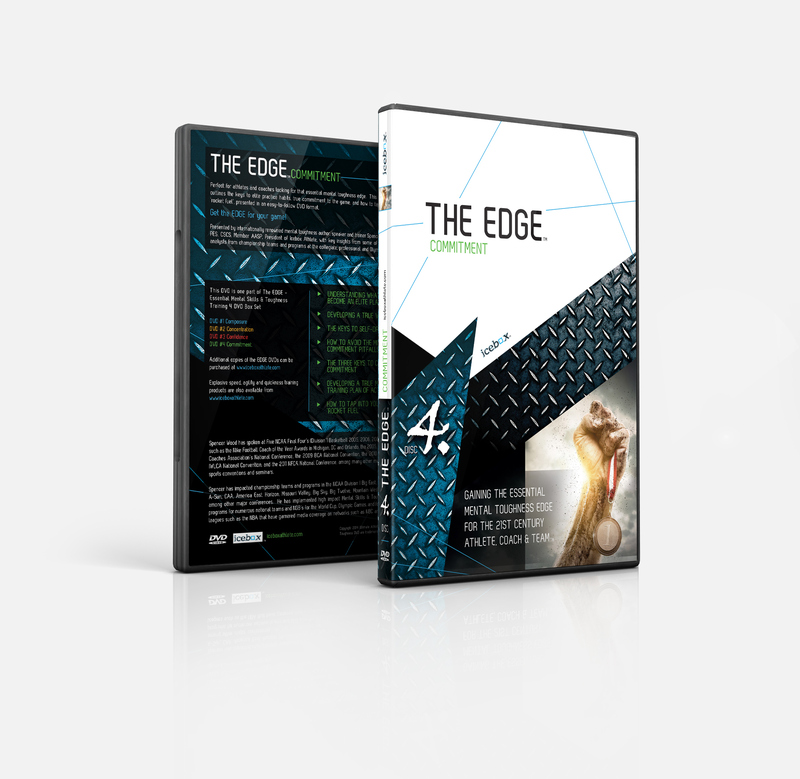 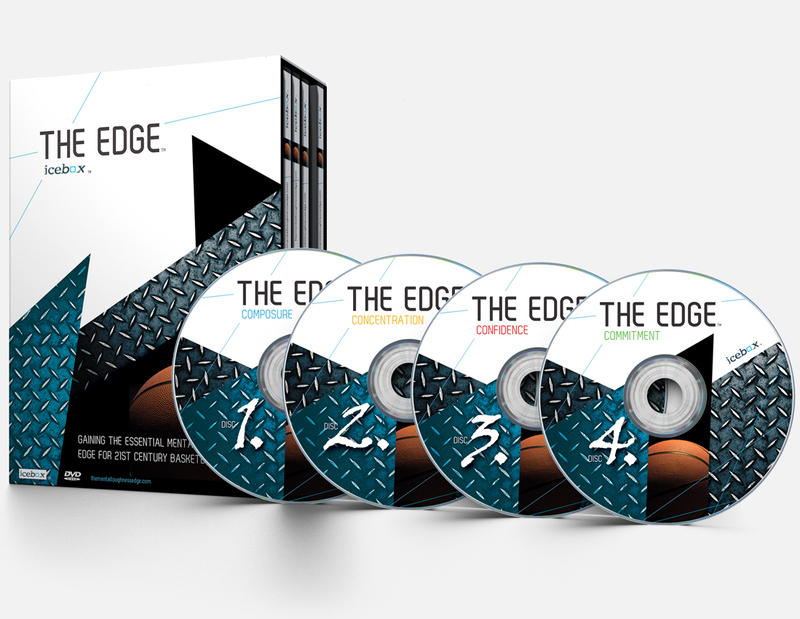 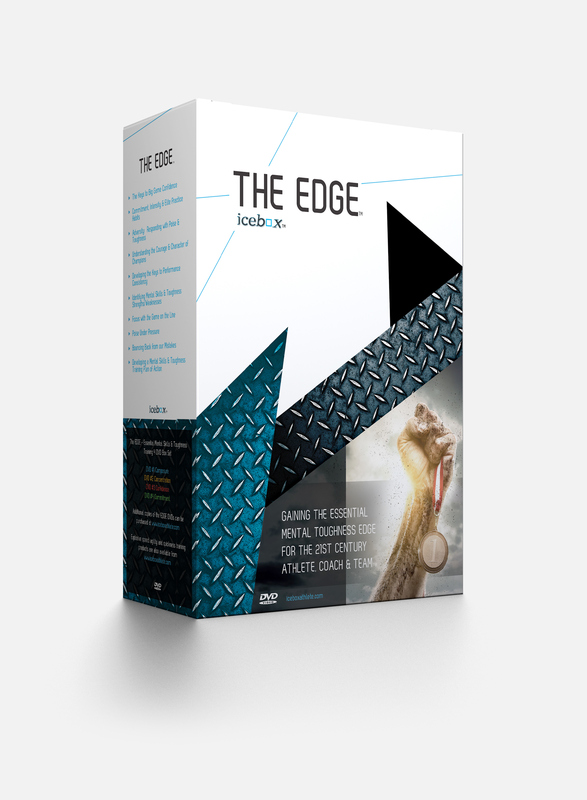 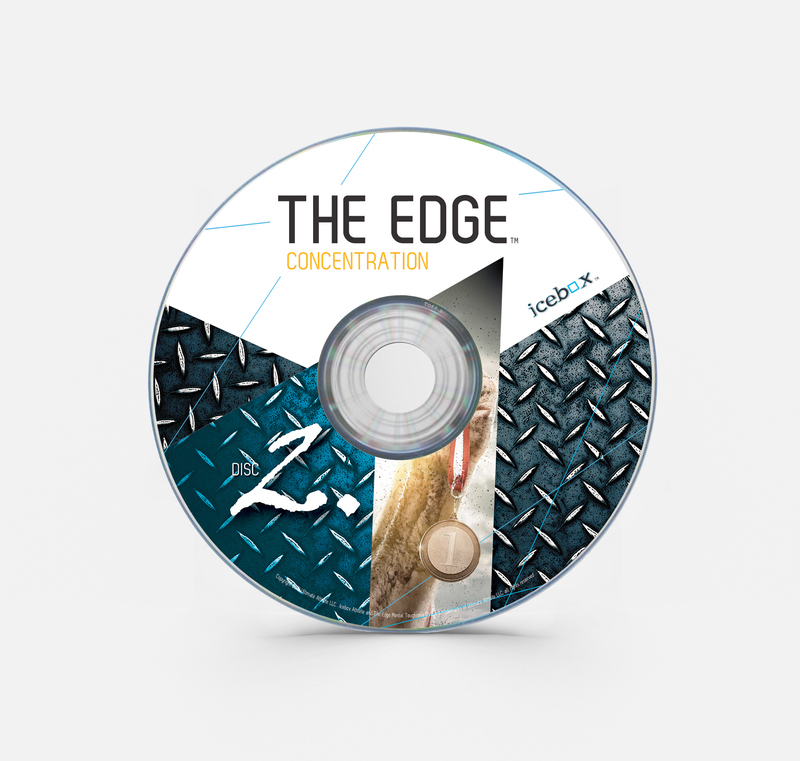 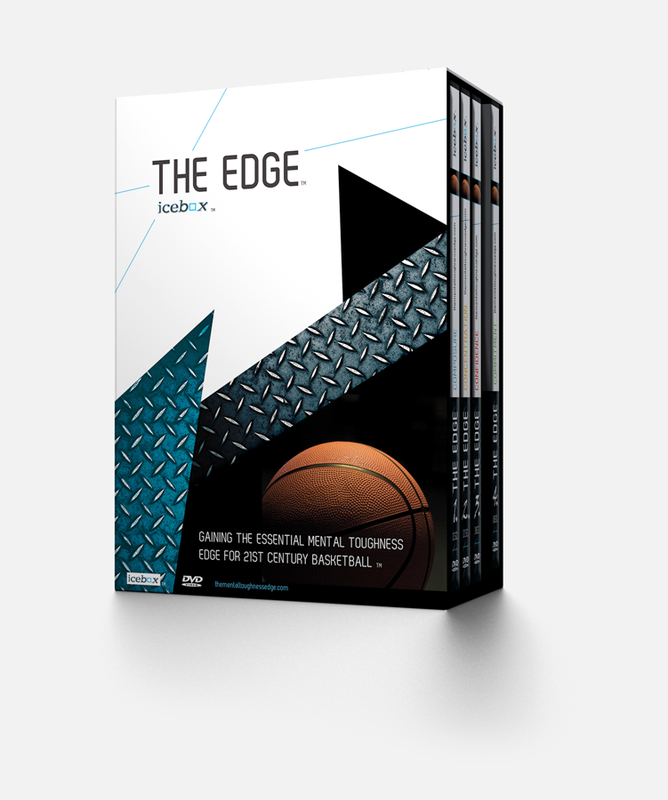 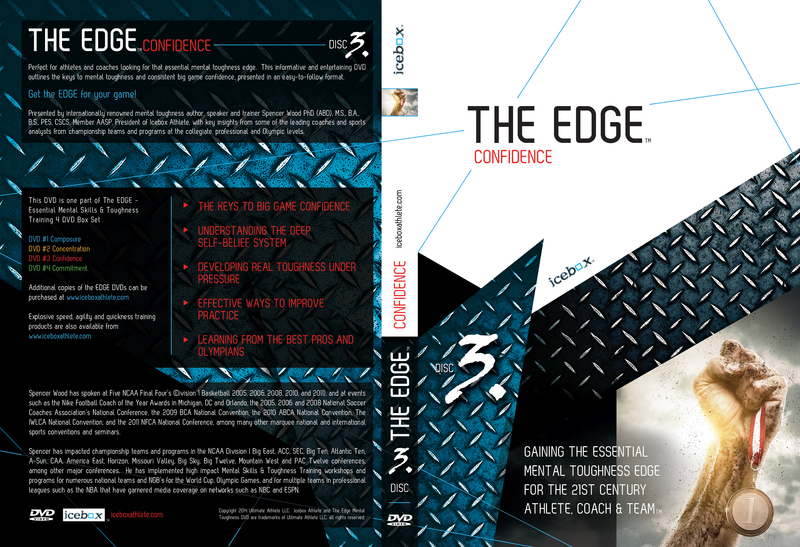 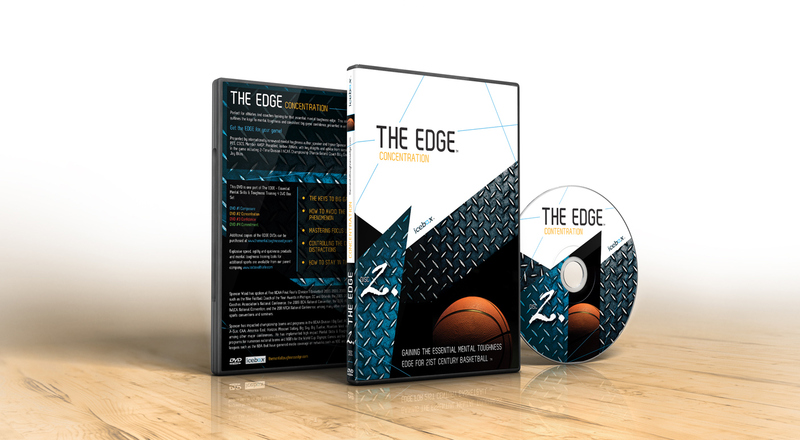 The Edge Gaining the Essential Mental Toughness Edge for 21st Century Basketball TM (4 DVD Box Set) Perfect for athletes and coaches looking for that essential mental toughness edge. 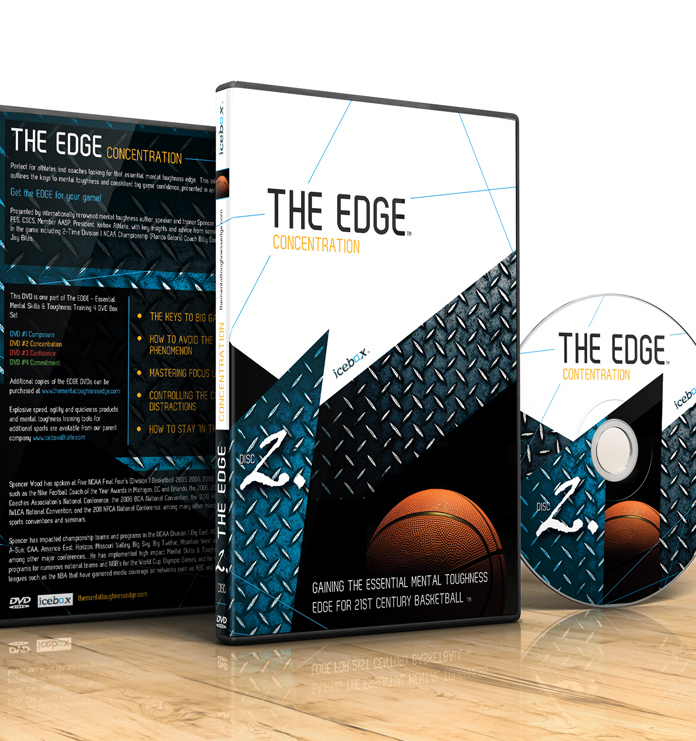 This informative and entertaining 4 DVD box set outlines all of the essential mental toughness skills, cutting-edge drills and traits of the most successful players and coaches in the game, presented in an easy-to-follow format. 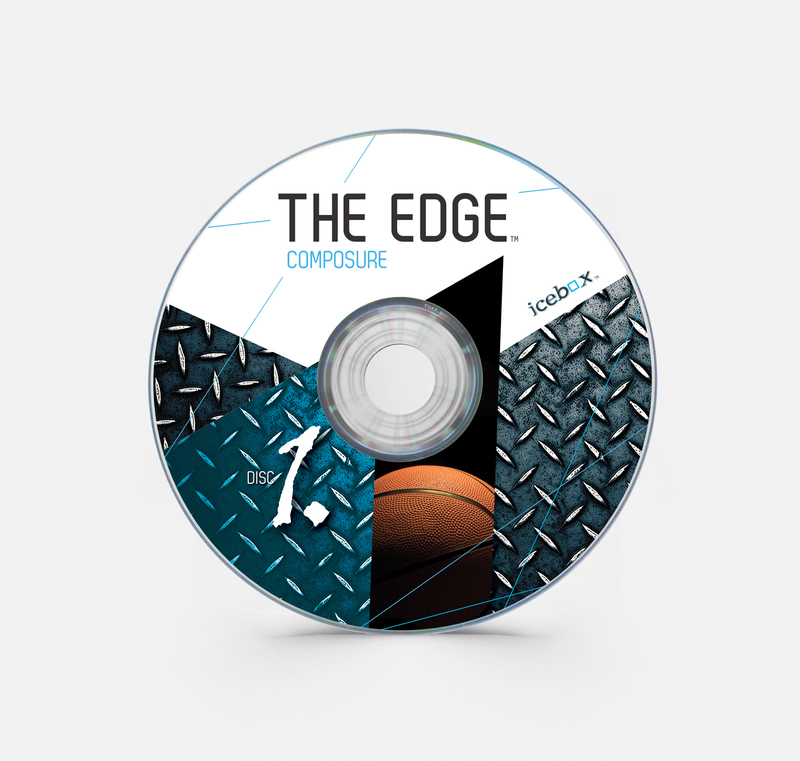 Perfect for athletes and coaches looking for that essential mental toughness edge. 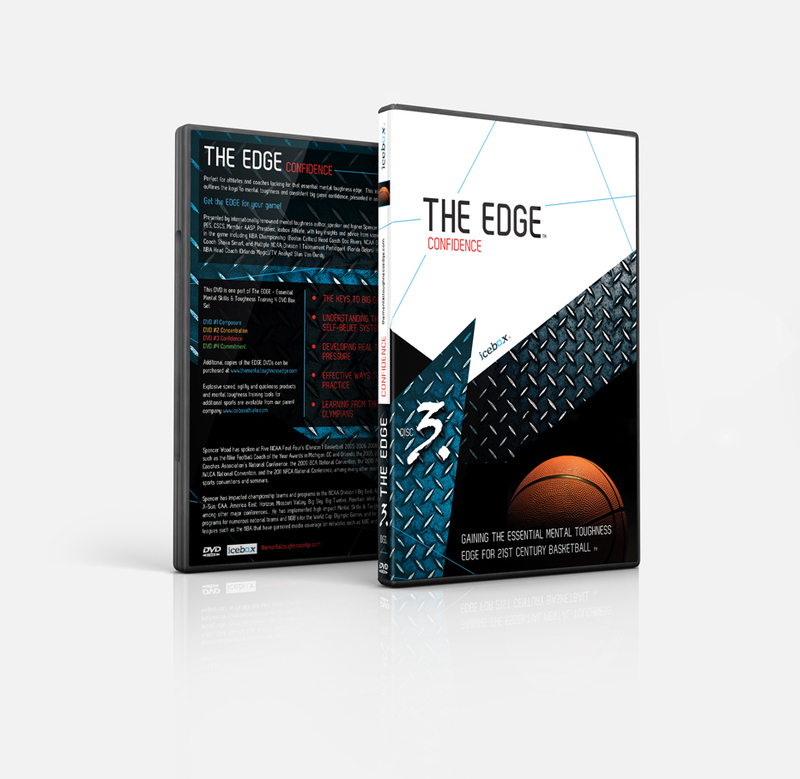 This informative and entertaining 4 DVD box set outlines all of the essential mental toughness skills, cutting-edge drills and traits of the most successful players and coaches in the game, presented in an easy-to-follow format.